Chthonic: ‘Next Republic’ Video Released – Burning Fist! October 29, 2013 • Burning Fist! 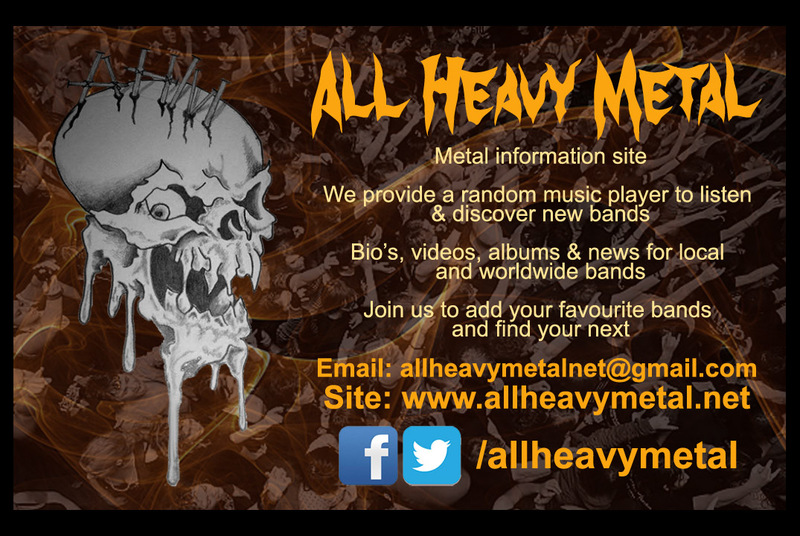 Posted in Metal NewsTagged Atmospheric, Black Metal, chthonic, Extreme Metal, metal, metal news, Music Video, News, Next Republic, Stream, Streaming, VideoBookmark the permalink.